It’s no news that satisfied employees are one of the pillars of a successful company, but what makes an employee happy and motivated? How do we know which processes are working well and which ones are criticised? What are the attractive factors of a workplace and what are the sources of conflict between team members? The answers to these questions can be easily found out by a suitable employee satisfaction survey and the responses can be evaluated within minutes with tools like automated text analyzer systems. Here is an example, showing the whole process from data collection to the application of results. 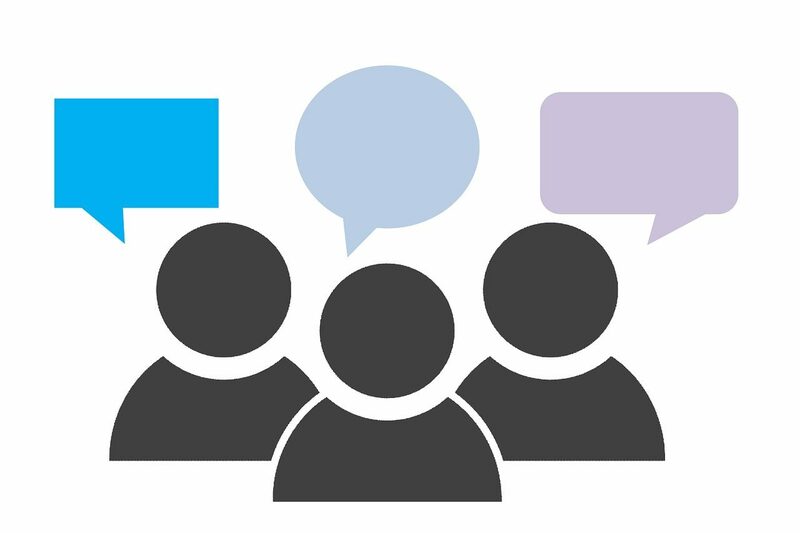 To collect employee feedback quickly is a big challenge for most companies without the suitable tools, let alone the next part – the data evaluation and identification of the matching points of hundreds of responses. However, nowadays there is no need for HR professionals to do the work manually, spending long hours with it. There are tools that cut down the evaluation time and effort, while the accuracy of the results are also better. In this case study by media monitoring firm Neticle, we see how employee feedback can be processed quickly and easily, and how it can be used as an input for organisational development processes. To let team members describe their opinion as accurate as possible, open-ended ones were included in the survey alongside multiple-choice questions. To process the results, Neticle used Zurvey, an automated text analyser tool which identifies the tone of every text-based opinion as positive, negative, or neutral based on the phrases that occur in the text. It also recognises topics, brands, locations, and persons in the text. Therefore, there was no need to analyse the survey responses manually and subjectively. The strongest and weakest points of Employee Experience within the organisation could be found out within a matter of minutes. The text analyser identified three critical points regarding the operation. The most frequently mentioned one was the office, indicating that that co-workers do not respect the common places in the office: they often leave dirty dishes in the kitchen, make too much noise, and speak loudly. Moreover, many complaints have been written about the office becoming “too small” for the fast-growing team. The second pain point appeared to be the organisational structure. Many proposed the revision of the management processes and suggested that weekly status meetings could be more structured and time-saving if attended by relevant team members only. The other request was to have middle management. Given that Neticle is a startup with a non-hierarchical organisation structure, there is no-one between the C-level executives and other members of the team. As the survey showed, many began to feel the necessity of managers, who could coordinate within and across teams more clearly. Besides the above, Neticle employees need more accurate briefs. As many people from different teams work on the same projects, the tasks are often fragmented and it is difficult to detect who’s in charge. The average score for the question how employees like working at Neticle was 9.25 out of 10. Employees highlighted the importance of an assembled but open team where lots of friendships have been made and outdoor activities have been organised together. Because of this friendly atmosphere, employees start working happily, even on Monday mornings. Effect came as second best, indicating that employees love being involved in important decisions because of the flat and democratic structure. This not only means that members are asked and informed about important changes, but they are also free to work from home flexibly and can turn to anyone in the team for help. The team also find it inspiring to work for a successful company where they can see the fruits of daily hard work through constant growing. The honest responses made valuable insights for the process of development and helped the firm discover which areas are satisfying and which ones need improvement. Results were shared with the whole team as part of transparent internal communication habits and solutions for the problems were discussed. The survey data can be further used in external communication processes too. For example, the positive aspects can support the employer’s brand and attractive features can be highlighted in job advertisements also. Shared opinions of team members increase the authenticity and uniqueness of job posts, while it also can increase the number of applicants. With a clear view of the weaknesses, companies can look for solutions, considering the workers’ suggestions. 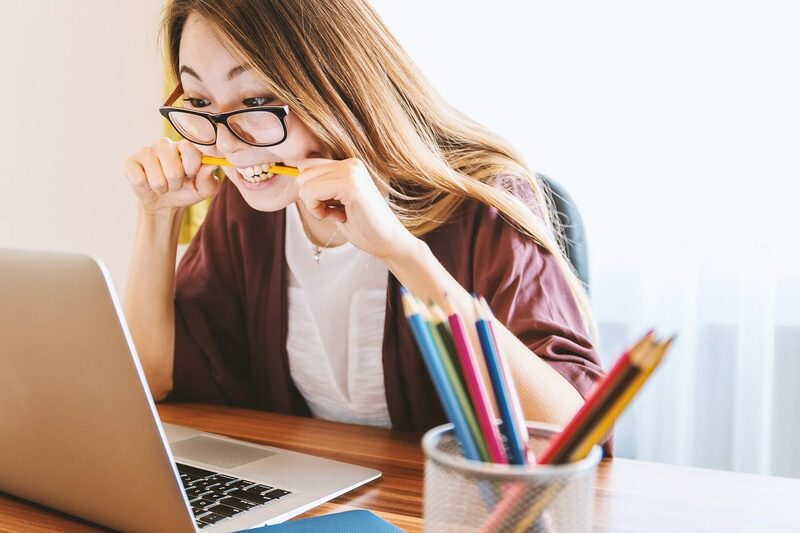 Identifying problematic areas will save time and make a HR team’s work more efficient and successful in creating an excellent Employee Experience within a company. While Japan may have the world’s highest debt to GDP ratio of 223.8 percent, the UK has also seen this number rise exponentially in the last 25 years. Estimated at just 29% during the first quarter of 1993, this peaked at 87.2 percent as 2017 drew to a close. As the UK’s national debt has soared, household liabilities have also increased across the board. We’ll explore this below by analysing a debt map of the UK and reviewing the most indebted areas of the country. At the end of 2016, the average consumer debt per person in the UK stood at £603, while this year also saw unsecured credit levels break the £200 billion barrier. However, there’s a clear geographical divide when it comes to consumer debt in the UK, with only two postcode areas north of the Midlands being among the most indebted in the country. Warrington and Crewe had a consumer credit of £728 per capita at the end of 2016, with households in these regions continuing to struggle with mounting household debts. At least seven postcode areas in the south featured among the nation’s most indebted regions, with East London topping this list with a per capita debt of £756. Northampton followed at £749, with Salisbury trailing close behind at £739. The bustling town of Milton Keynes also saw its per capita debt peak at £708, joining Dartford, Redford, Reading and Slough in breaking the £700 barrier. Other regions in the south and south-east also had a per capita value of consumer credit that was significantly higher than the national average. These included Swindon and Stevenage, each of which had a per capita debt of £681 at the end of 2016. Conversely, the majority of northern postcodes boasted a per-capita debt that was slightly or significantly lower than the national average, with Lerwick and Bradford leading the list at £446 and £450 respectively. With regions in the south and south east boasting the highest levels of per capital debt in the UK, it’s clear that there’s a geographic divide when it comes to consumer spending and borrowing. The relationship between real wage growth and the cost of living is central to this trend. 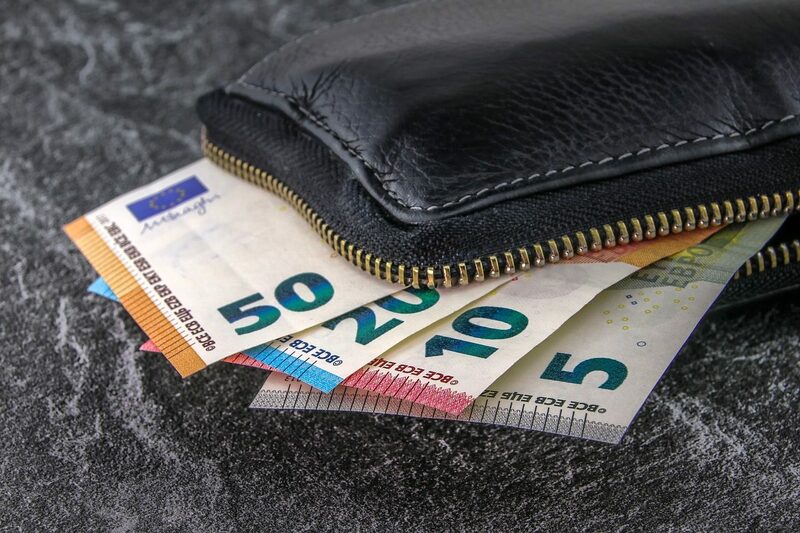 Earnings have generally stagnated across the board during the last decade, while the cost of living has risen, meaning that people often need a little extra help with their financial situation. This trend was bucked at the end of last year, however, with wage growth rising by 3.2% following an incremental increase in October. This, coupled with the fact that inflation dropped to 2.1% in December of 2018, may help households to reduce their debt levels incrementally in the near-term. Millennials have been dubbed the most ‘impatient generation’ in the workplace, with over 90 percent wanting ‘rapid career progression’. Almost 70 percent of employers believe that this level of ambition and desire is the leading cause of conflict between generations – with a third of Generation X (34 percent) and a quarter of Baby Boomers (24 percent) and Millennials (24 percent) agreeing with this. The findings come from a Robert Walters whitepaper, which surveyed over 2,000 respondents to find out what it takes to retain millennial professionals. Chirs Hickey, UK CEO at Robert Walters, said: “According to our survey, almost 60 percent of workers have experienced intergenerational conflict in the workplace. As Millennials make up a growing part of the workforce, finding a way for members of different generations to work together effectively is an increasingly high priority. According to the Robert Walters report, three quarters of professionals (73 percent) have left a job because of poor company culture. Over half of Millennials reported that poor company culture was a source of disappointment in a new job, with 90 percent claiming that they research the culture in advance of taking an opportunity. Whilst a third of Millennials felt that meeting their colleagues in a social setting was important, this contrasts with just 15 percent of Generation X and less than one percent of Boomers who value social outings with colleagues. Millennials widely perceive technology to be at the root of workplace conflicts. Thirty-four percent reported that older workers not understanding new technology was the chief cause of these conflicts, followed by younger workers becoming frustrated at using outdated technology (33 percent). Millennial professionals are also distinct from their older colleagues in their attitudes towards social media. Almost 40 percent of Millennials felt that employers should actively encourage workers to incorporate social media into their work, compared to less than a quarter (24 percent) of Generation X and just 10 percent of Baby Boomers. Employers and employees from Generation X and Baby Boomers believe that Millennials are far more pampered than was ever the norm in the workplace – with their demands for time and a tailored approach way out of line with general expectations. Whilst only 15 percent of employers believe personalised training programs to be necessary, over a third of Millennials rank this as one of the most important factors in retention. In fact, 53 percent of millennials have been disappointed by the lack of a properly implemented personal development plan or training program when starting a new job. The demand of senior managements time is further exasperated by an overwhelming 91 percent of Millennials who would like to receive formal feedback at least every six months, with 60 percent stating that they would like this as often as every one to three months. 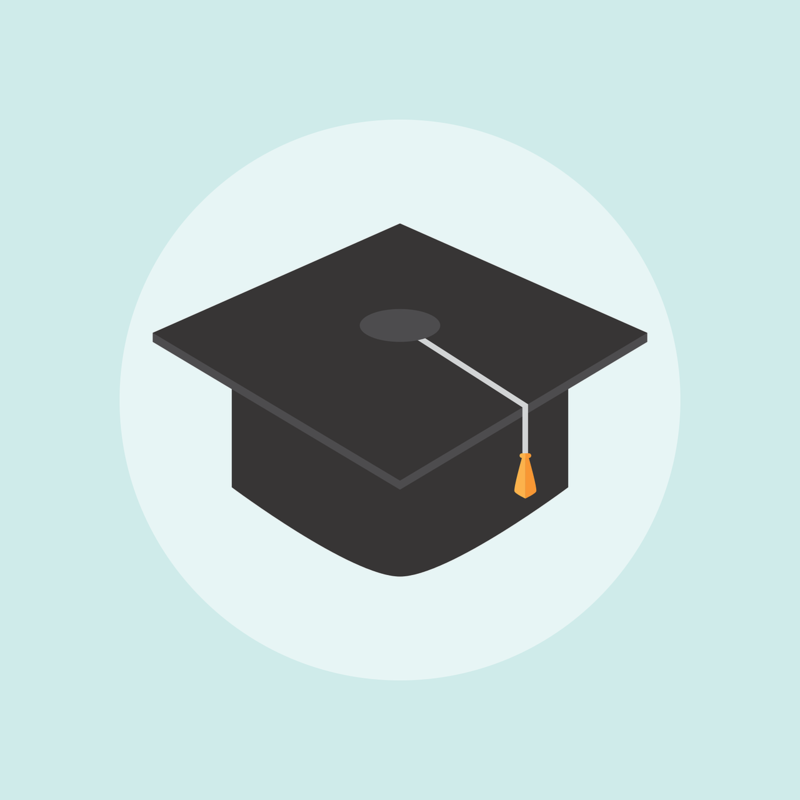 Given that Millennials have the most formal education of any generation in history, being likely to hold at least a bachelors degree already, the chance to earn qualifications on the job is their lowest priority – unlike fellow colleagues from older generations. When asked what they believed employers value most in potential workers, 59 percent of Millennials gave personality fit with the team or company culture as a top priority. In contrast, 53 percent of employers felt that hard technical skills were highly important in potential employees. Over half (52 percent) of Millennials said that the opportunity to develop their career abroad was important to them, compared to less than a third (31 percent) of Generation X and 15 percent of Boomers. 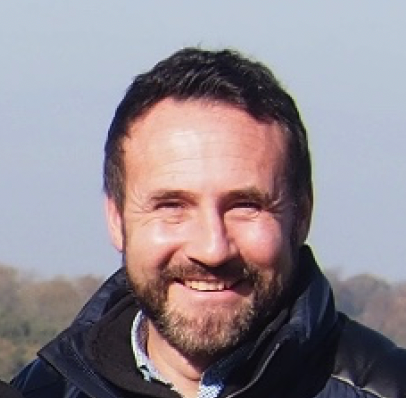 Chris states: “One of the side effects of growing up in the digital age is that Millennials often see themselves as ‘citizens of the world’, having grown up in an environment where access to the internet means that geographical boundaries are far less important than they had been in the past. What do Millennials expect from their employer? A competitive salary was rated important by all generations, but particularly for ambitious Millennials where salary is largely seen as a reflection of their status and success. In fact, 96n percent of Millennials rated a competitive pay and bonus system as important, and 25 percent stated that this would be the number one reason they would change jobs. Chris said: “It’s important to note that during the downturn, over half (53 percent) of Millennials took a job with a lower salary than expected. As such, employers should be mindful that this may be a contributing factor as to why salary and remuneration are so important to Millennials. Millennials want more than just a job – they want a career, with 69 percent citing a clear path for progression in the business as the most important factor in keeping them engaged. In fact, 54 percent of Millennials state that having the opportunity to ‘exercise influence’ in the workplace is a key way to keep them engaged and remain with their current employer. Millennials do not shy away from responsibility, and they want to know what needs to be done to earn it. Of all generations surveyed, Millennials placed the highest value on transparency over how they could achieve progress in their career. Seventy-one percent of Millennials strongly agreed that their employer should provide clear guidelines over earning bonuses or promotions. However, 40 percent of employers do not currently do this. During the recession many Millennials struggled to find jobs that met their expectations. Thirty-one percent reported that they had taken work in a sector that they did not wish to work in. Now, as the economic outlook improves, many are ready to change jobs to find a new role that better suits their ambitions. 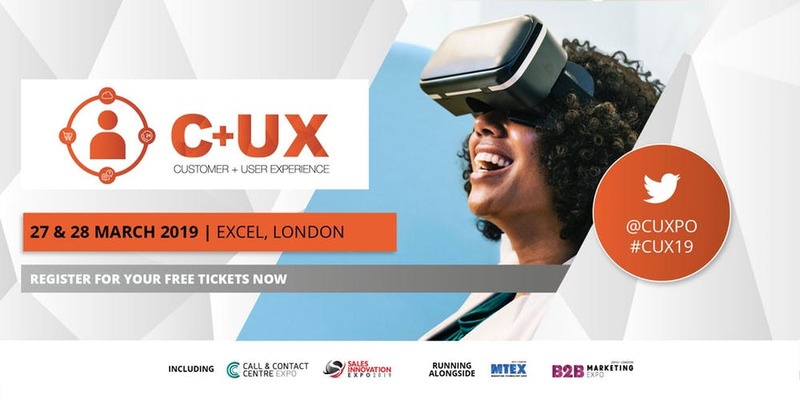 CXM has partnered with the Customer & User Experience Expo, which is making its debut at the London ExCeL on the 27th & 28th March 2019, and is running alongside four other unique industry shows at Europe’s best marketing event. The event will equip you with the tools, techniques, and systems to revolutionise your Customer Experience, pathing your journey to success. 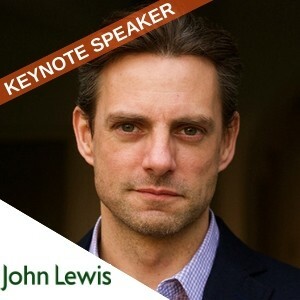 Over 100 experts will be on hand to enlighten visitors with the very best Customer and User Experience guidance available, while an array of the industry’s biggest brands and most innovative suppliers will be showcasing the solutions shaping the future of CX and UX, all under one roof. 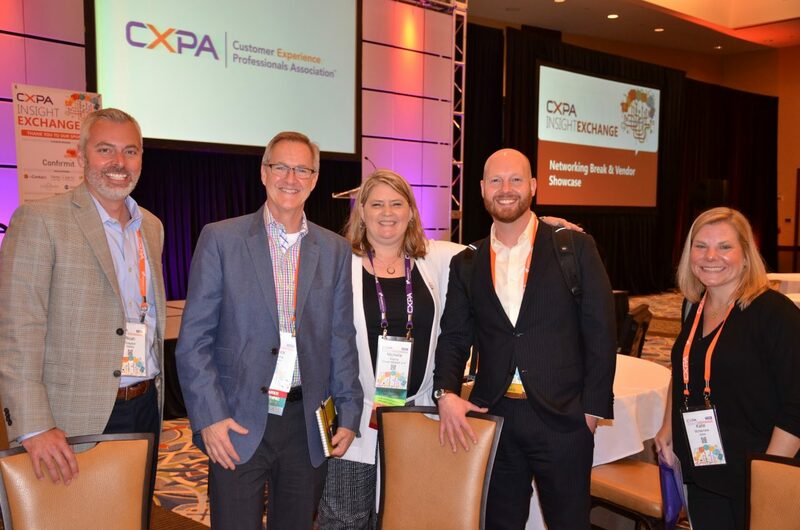 Among these industry professionals are the best-of-the-best to advise, educate, and influence the development of your CX plan for your business. 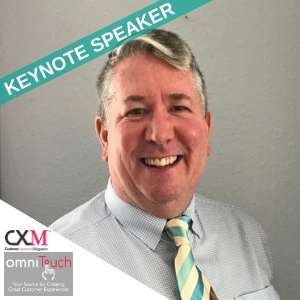 Daniel will share multiple examples from his work on Contact Centre Mystery Shopper programs, to highlight that it may be time to reinvent your approach to quality. He will also provide practical suggestions for doing so. 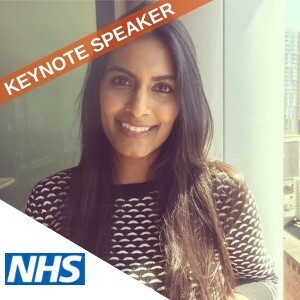 This presentation will take a look at developments in digital technology in the NHS and the direction of travel for the future, to ensure new opportunities can be grasped and citizen experience improved. In this talk, Nick will use principles of heuristic traps in skiing and mountaineering to illustrate some of the mistakes that are commonly made in UX and UI design, and demonstrate how, whilst rarely fatal, they can be highly damaging to our careers or business success. For all this and more, the 2019 free ticket for the Customer & User Experience Expo will also give you unprecedented access to the Call & Contact Centre Expo, B2B Marketing Expo, Marketing Technology Expo, and Sales Innovation Expo; with a combined lineup of 1,000 cutting-edge exhibitors, 500 educational seminars, and 200 interactive masterclasses, this is going to be a show like no other. Visit the website today to secure your limited FREE ticket. SDL, a global leader in content creation, translation, and delivery, has outlined six recommendations for companies looking to unlock the strategic power of an intelligent content supply chain in 2019, giving them the ability to engage with anyone, anywhere, in their own language and device of choice. A November 2018 Forrester Consulting study, Today’s Content Supply Chains Prevent Continuous Customer Journeys, commissioned by SDL, revealed that companies need to develop a Global Content Operating Model (GCOM), a framework that aligns people, technology, and processes across a company, helping them mature the way they create, translate, and deliver content to their customers. This helps brands handle the growing volume and velocity of content required to engage with worldwide audiences. 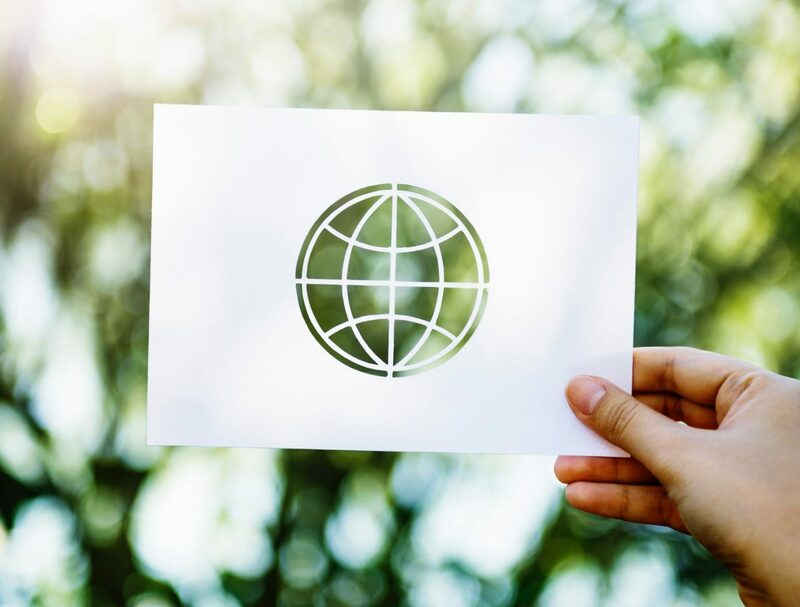 The study also found that brands rely too heavily on disjointed technologies including a collection Web Content Management Systems, network drives, and document management systems, supported by poorly orchestrated human translation, to build customer experiences on a global scale. Internal organisational silos also add to the complexity involved in providing continuity across the pre-sale, sale, and post-sale phases of the customer journey. “To reach the desired end state of intelligent content, companies need to build for the future today,” according to the Forrester study. “They need to rethink their current processes, technology, and organisational structures to be prepared for a future where the strategic value of content continues to grow and determines the difference between company success and failure. The volume and velocity at which brands create content is out of control, and it’s only going to become more complex. Ninety-three percent of brands say they will produce more content in the next two years. Half estimate the volume of content will increase by more than 30 percent (and a third estimate by more than 40 percent), according to the Forrester Consulting study. The answer to fixing this is to regain content control across the organisation. The GCOM can help brands achieve this, moving from a manual operating model towards automated and even autonomous for global content creation, translation and delivery. The popularity of video, chatbots, virtual assistants, and other emerging channels are on the rise. Brands expect these to significantly grow over the next two years, yet only 29 percent say that they are very satisfied with the ability of their tools to engage with customers across these channels, and deliver a continuous experience, according to the study. Rethink how content is constructed and shared across teams so that it can be adapted for these new delivery models with minimal rework and maximum impact. This will help brands deliver content faster across different channels, languages, and audiences. Customers want content, across multiple channels, at any time of day. Therefore, how do brands create enough content to meet demand? Little more than half of firms have a centralised and standardised toolset for the creation (51 percent), translation (54 percent), and delivery (56 percent) of content across regions and languages. Bringing systems together to increase the delivery of easily consumed content, ensures its consistency across all stages of the buying cycle. Buyers and users want the details about products and services not just after the deal is done, but during the buying cycle to understand their investments and make more informed decisions. Brands understand this trend. Three-quarters (77 percent) admit that keeping product information relevant and up-to-date is critical to a good Customer Experience. They also agree that improving access to product information would have the single greatest positive impact on Customer Experience – more so than any other type of content. Brands need to be ready to deliver everything from production manuals, videos, and spec sheets to customers, in their own language and to the highest standards. According to the study, 82 percent of firms agree content is critical to their company’s success in achieving top business objectives. Despite this, three quarters (80 percent) believe that current content supply chain challenges impede their ability to deliver on top business objectives. The Vice President and C-level executives should be the driving force behind digital change. They have the advantage of seeing cross-departmental, global activities, and may be in a better position to spot broken or redundant processes. Improved content supply chains lead to robust departmental and business-wide benefits. Companies gain improved productivity, higher customer engagement, increased conversion rates, and increased customer satisfaction, among other benefits. The news will not be met with a warm reception, as almost half (46 percent) of professionals currently believe that companies do not offer a competitive enough salary, according to recent Robert Walters survey. 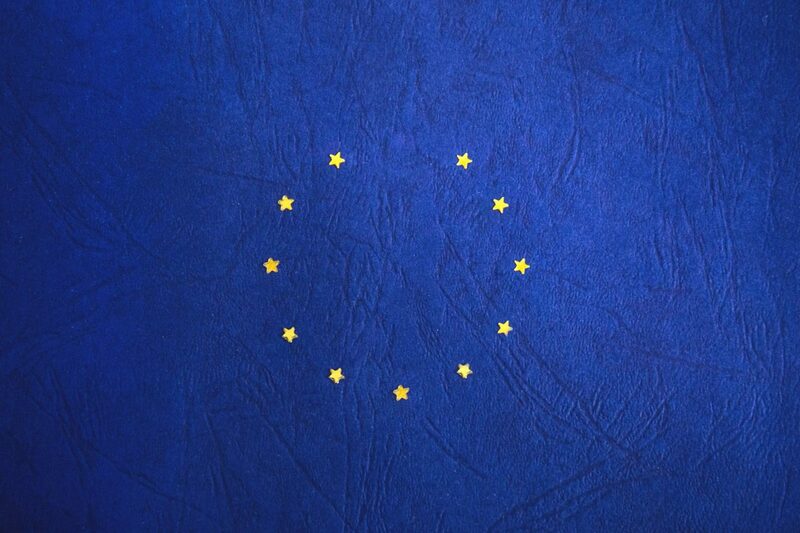 However, in-spite of Brexit there will be pockets of intense hiring activity and salary increases within banking and financial services – driven by demand for skills such as compliance, risk, and audit. In fact, salaries in Internal Audit are expected to rise by as much as 20 percent across all levels. For those in the Risk sector, starting salaries (1-3 yrs’ exp) will see a five percent growth, with this increasing at each level to 8-10 percent for those with 7-10 yrs’ exp. 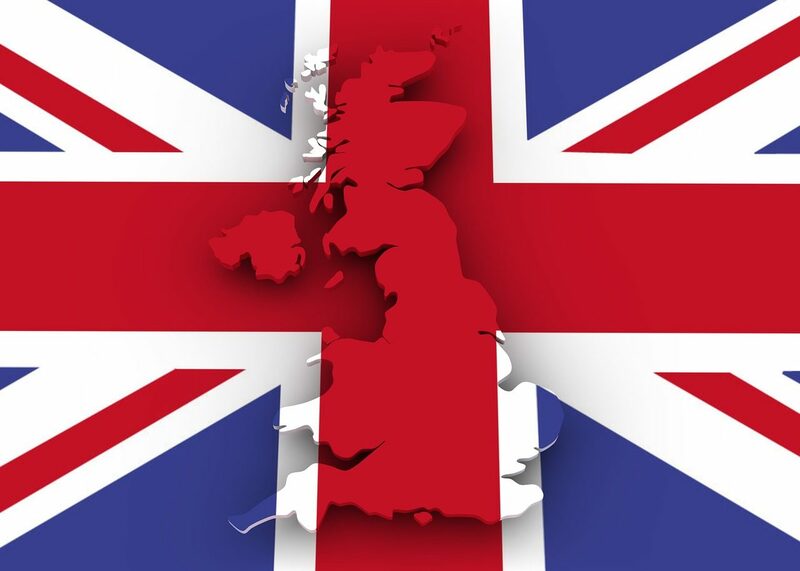 As one of the fastest-growing markets across the whole of the UK – growing at three times the rate of the main economy – tech seems to be the shining light for the North West, in particular in Manchester where IT salaries in the region have increased by 20 percent. Despite employees becoming risk averse, Robert Walters data shows that it has been ‘business as usual’ for companies, with the number of jobs being advertised remaining unchanged. “Whilst trade may be consistent, freezes on spending have been commonplace for most companies, making it difficult for hiring managers to lure candidates into job offers without an increase in pay,” said Chris. According to Robert Walters research, 75 percent of Millennials consider an engaging and fun workplace an important part of their job. Career progression (91 percent), brand personality & cultural fit (58 percent), rate at which company adopts new technologies (42 percent), a sociable team culture (30 percent), and job satisfaction (25 percent) are considered the most valuable to the Millennial workforce – outside of pay. “Our advice to businesses facing candidate shortages is to be flexible and consider hiring professionals with transferrable skills. Companies should consider taking on candidates who are ambitious and fast learners, even if they are not an exact fit for the job description, in order to support areas of growth within the business,” said Chris. A number of companies have already started to gear up for a post-Brexit market by setting up offices in major cities within Belgium, France, Germany, and Luxembourg. Chris said: “The UK still offers some of the most competitive salaries in Europe, however it will not surprise me to see more and more professionals move to other European countries who are known for their work-life balance and lifestyle.